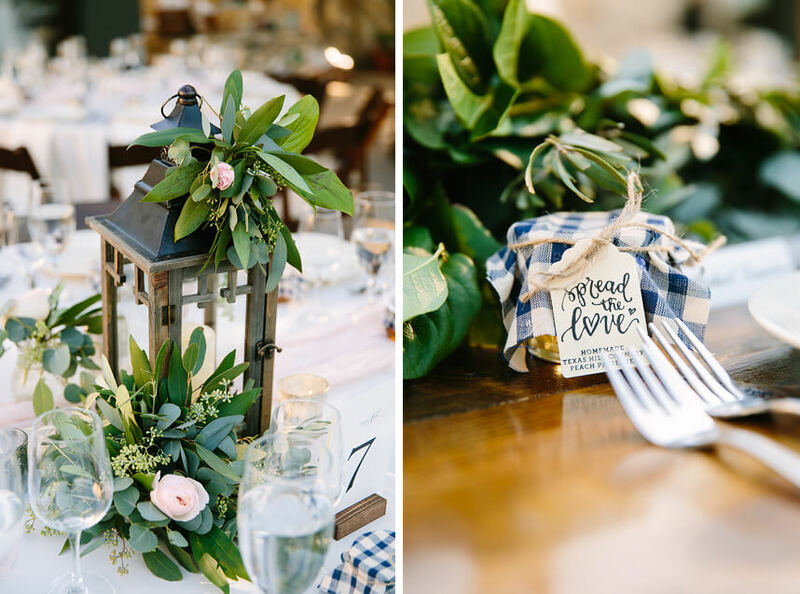 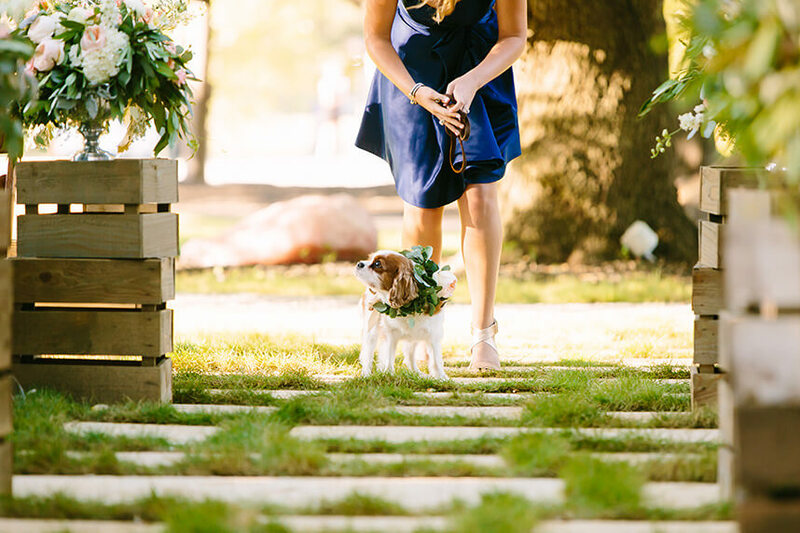 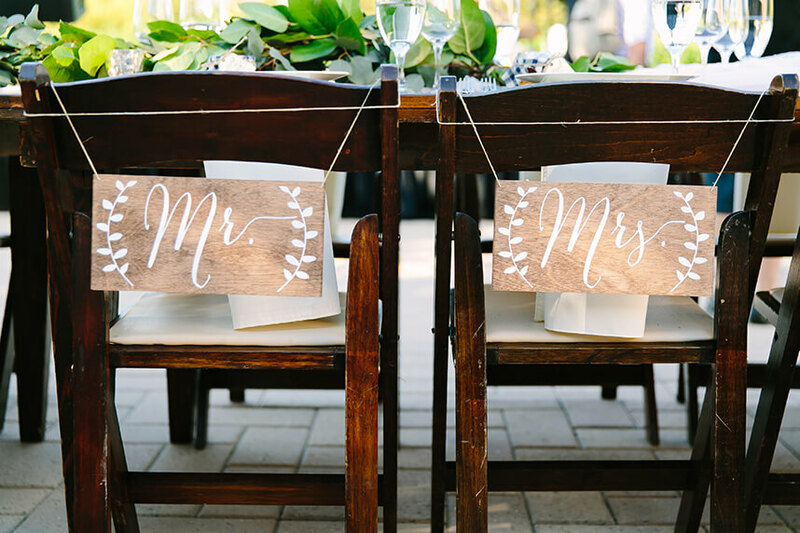 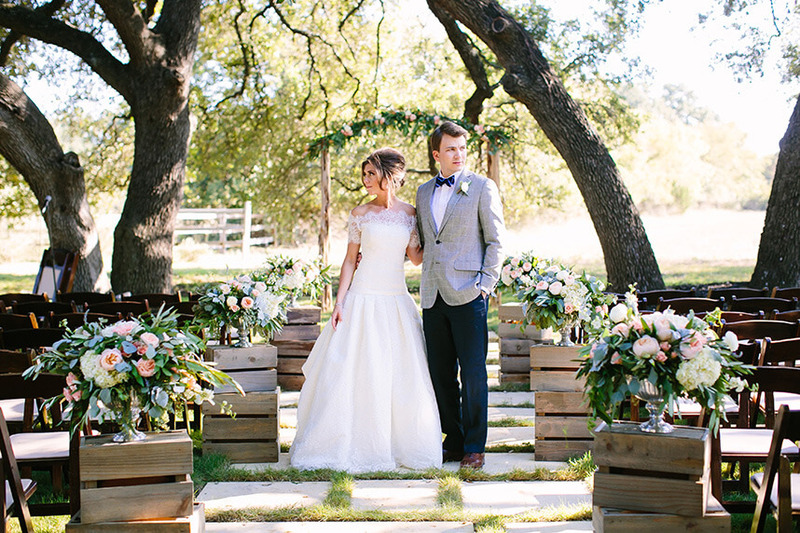 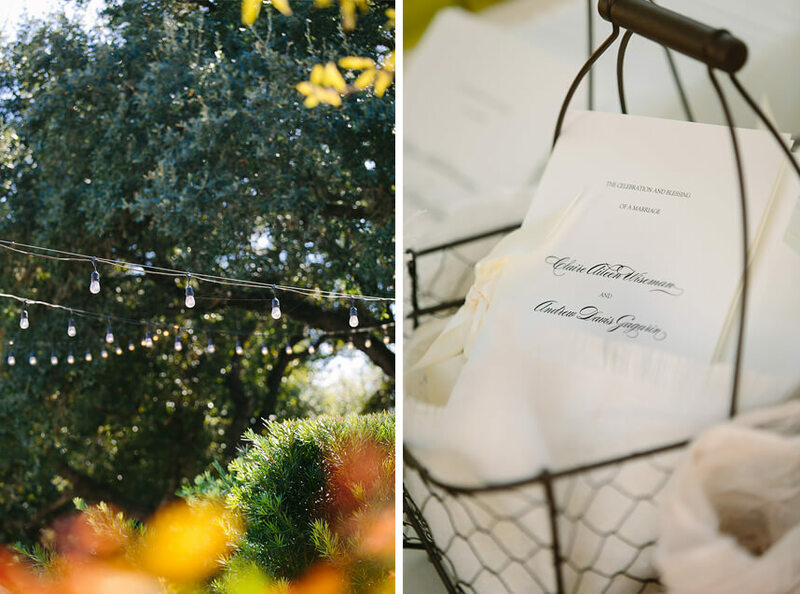 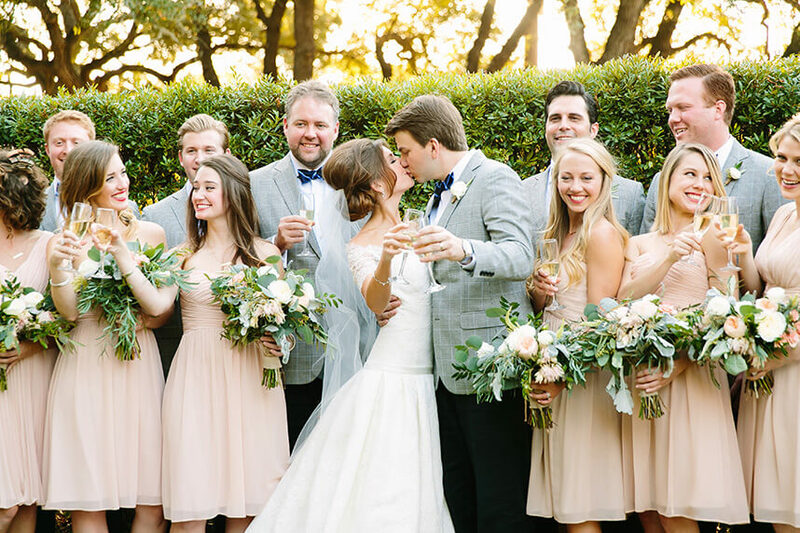 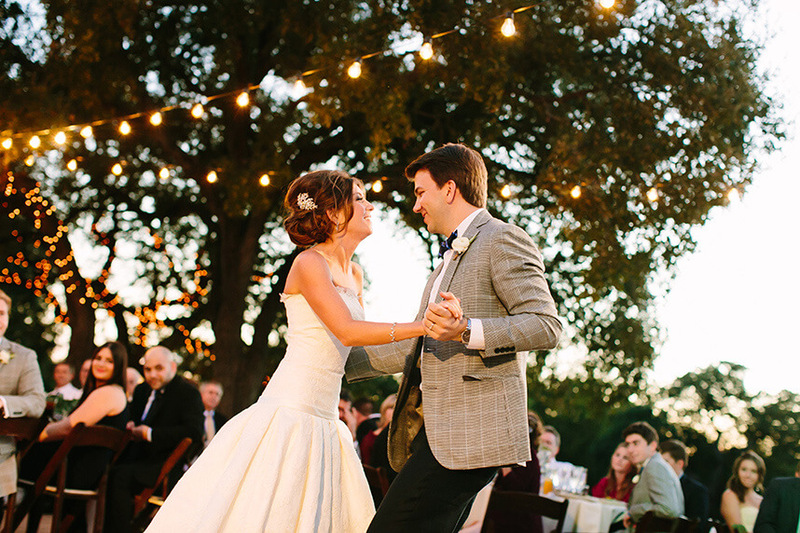 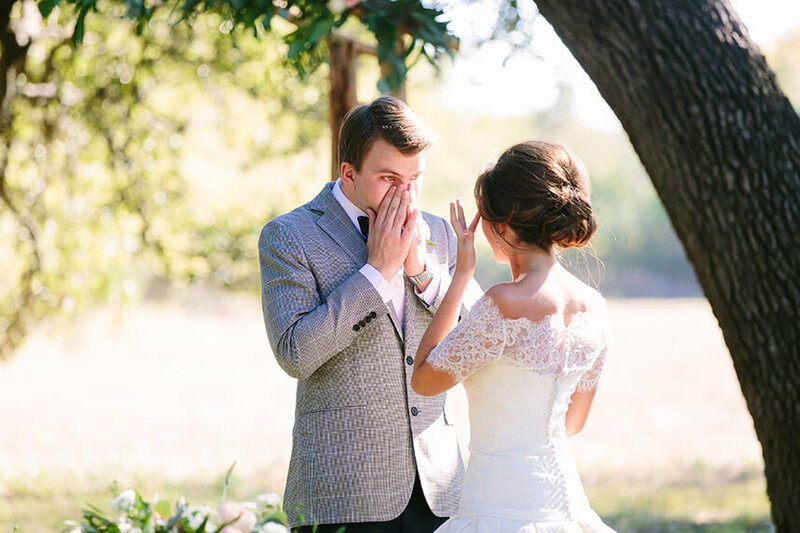 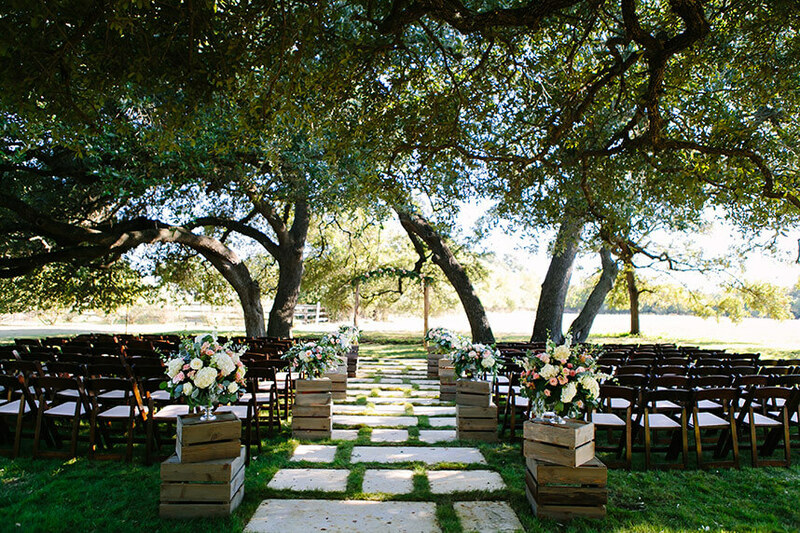 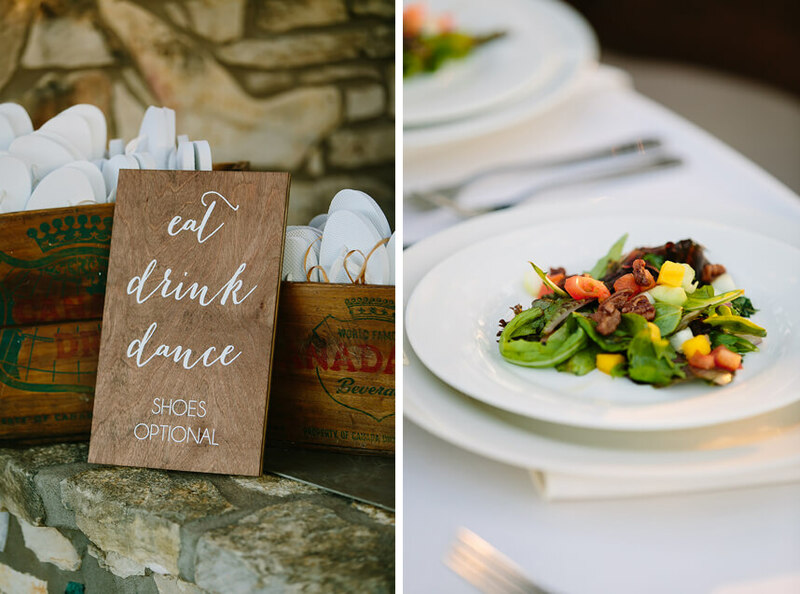 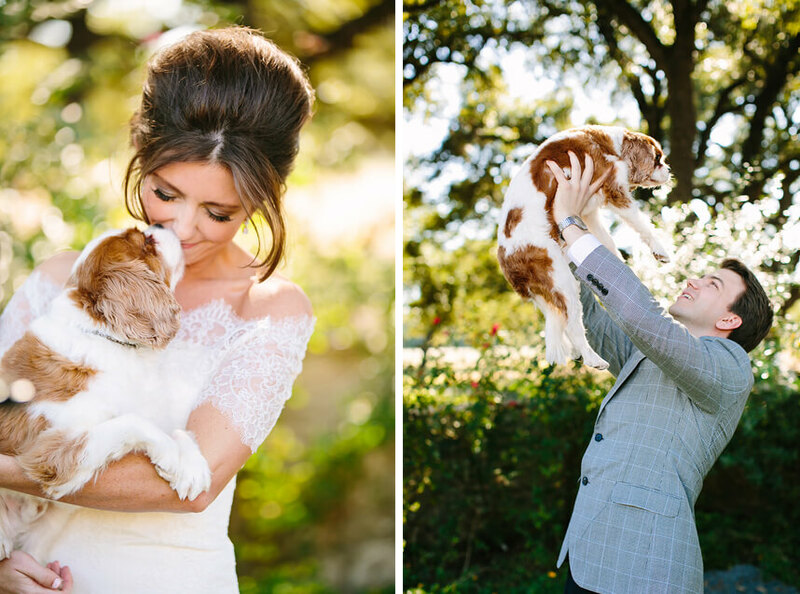 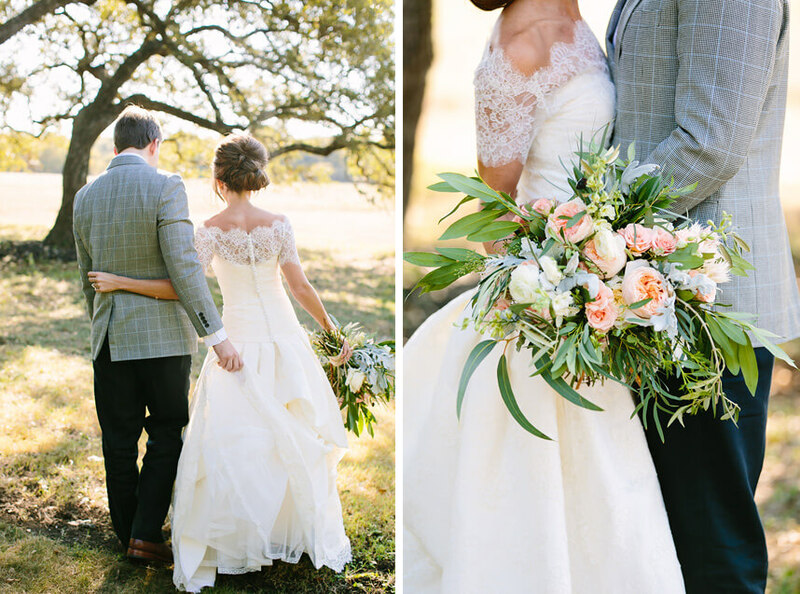 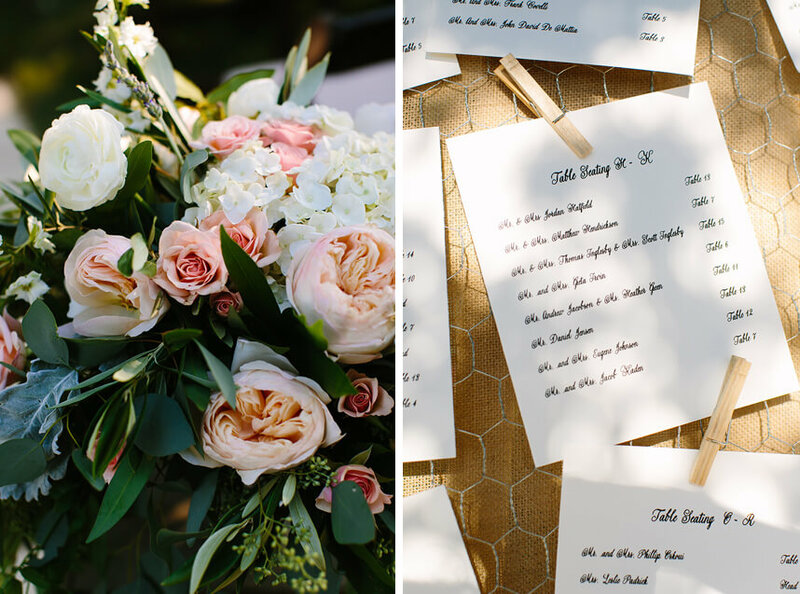 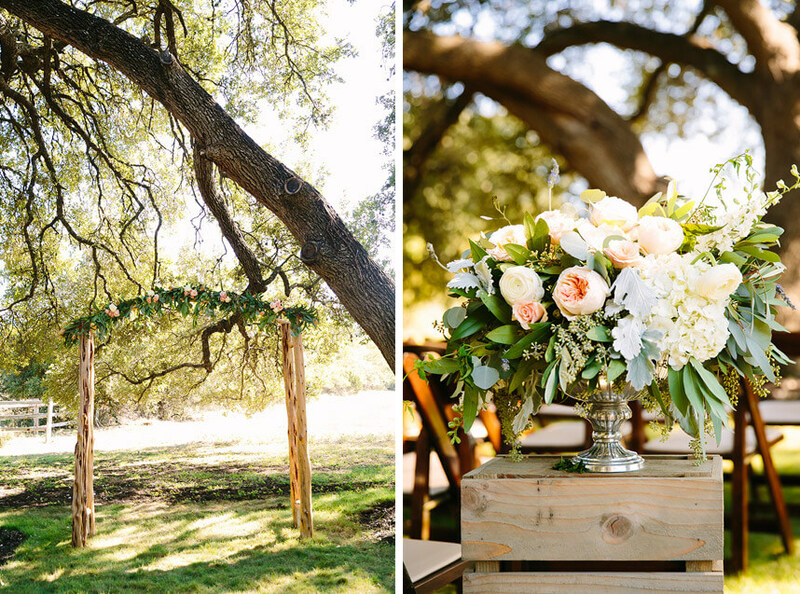 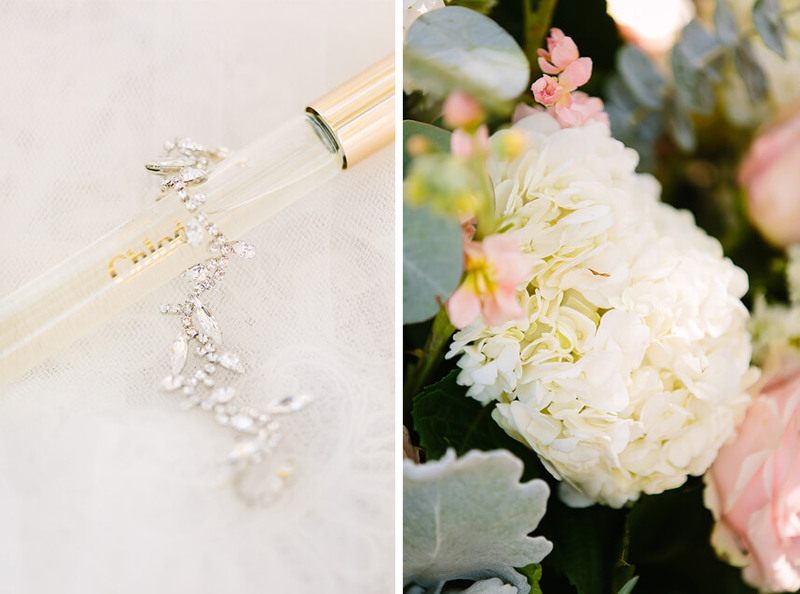 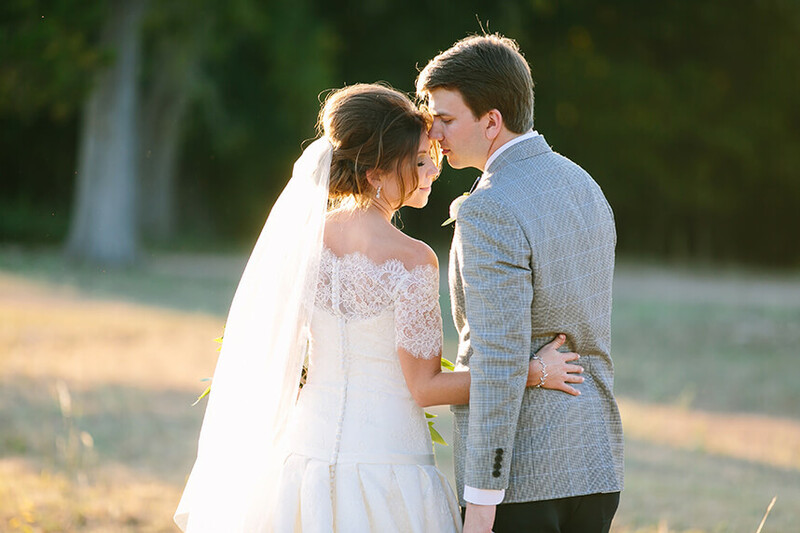 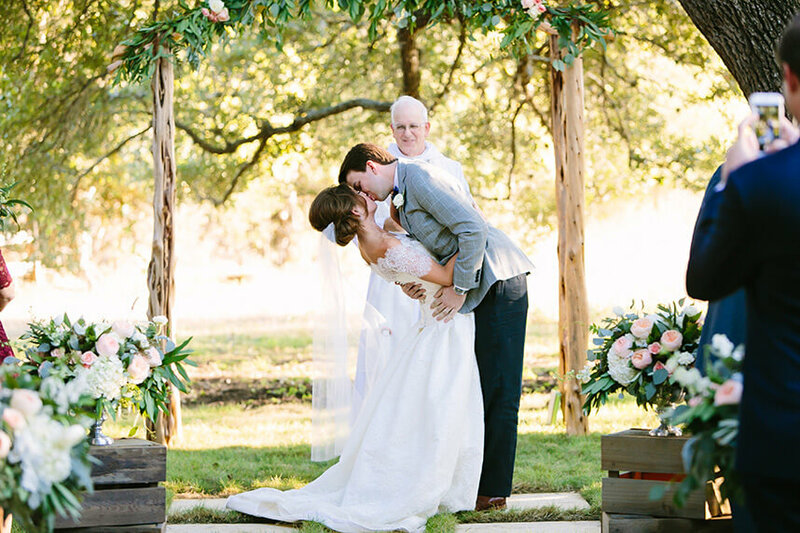 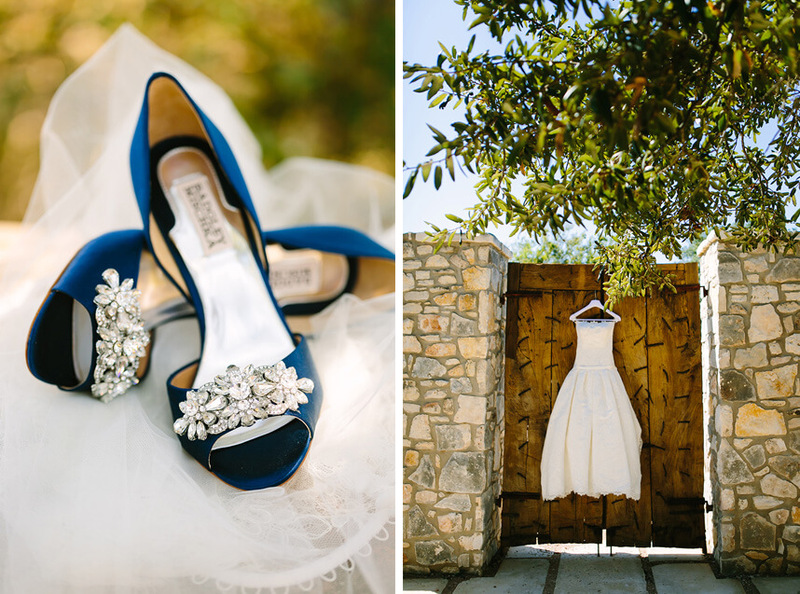 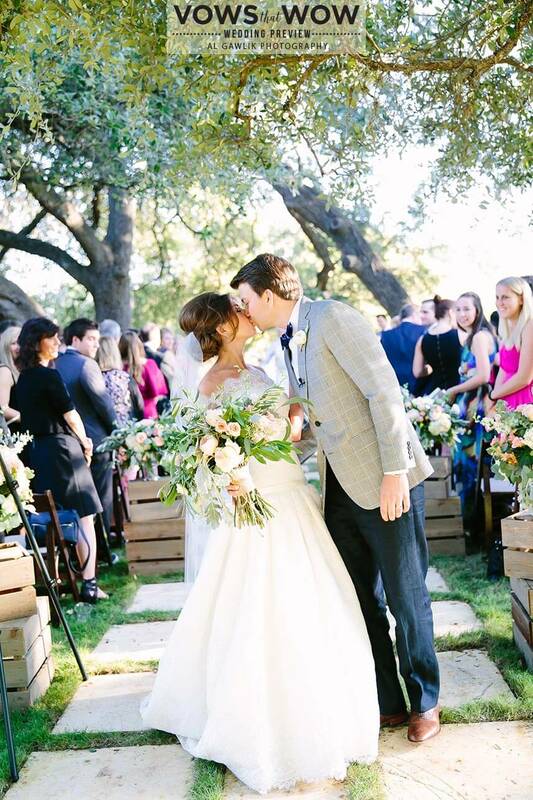 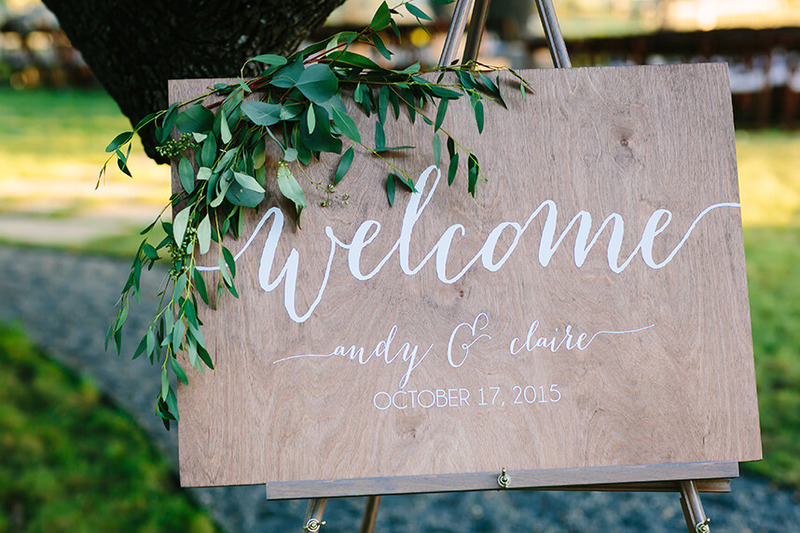 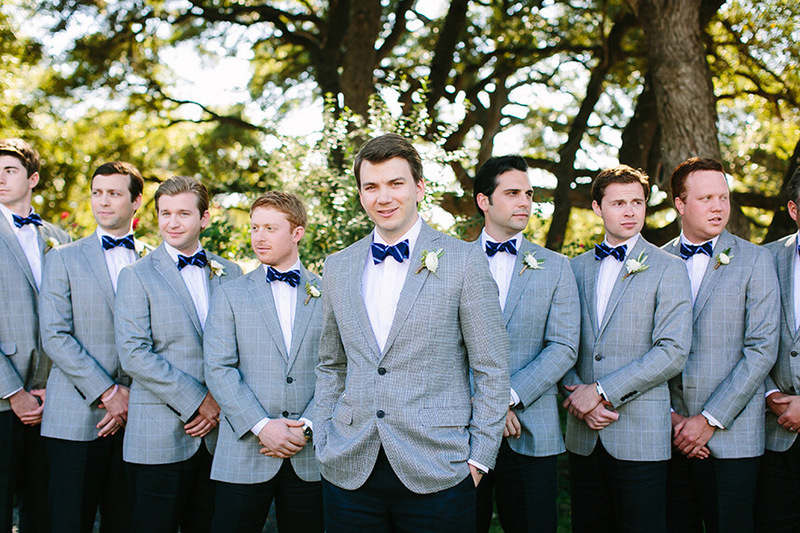 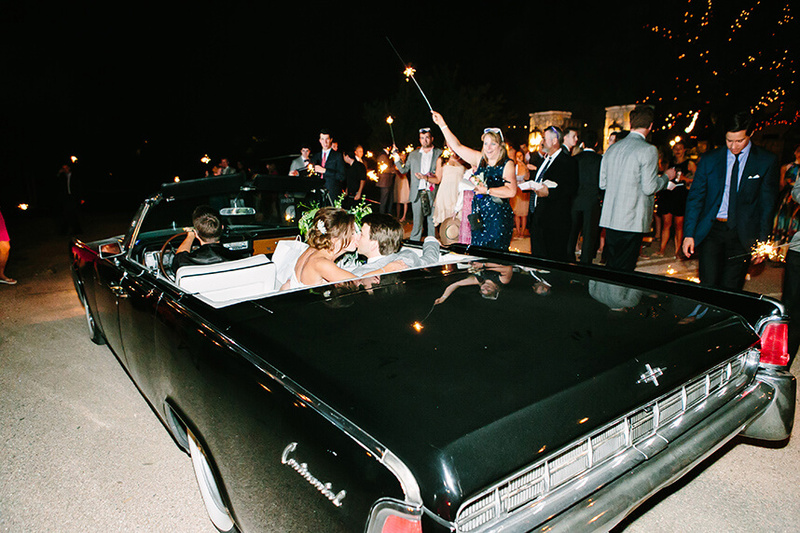 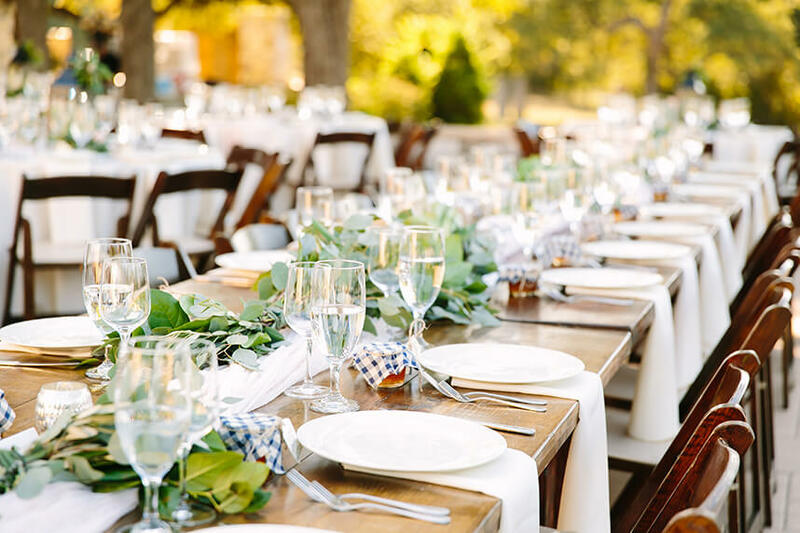 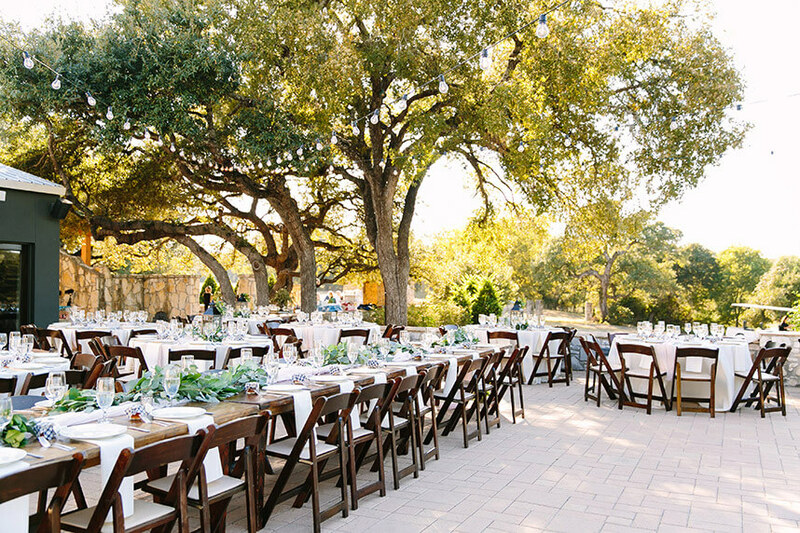 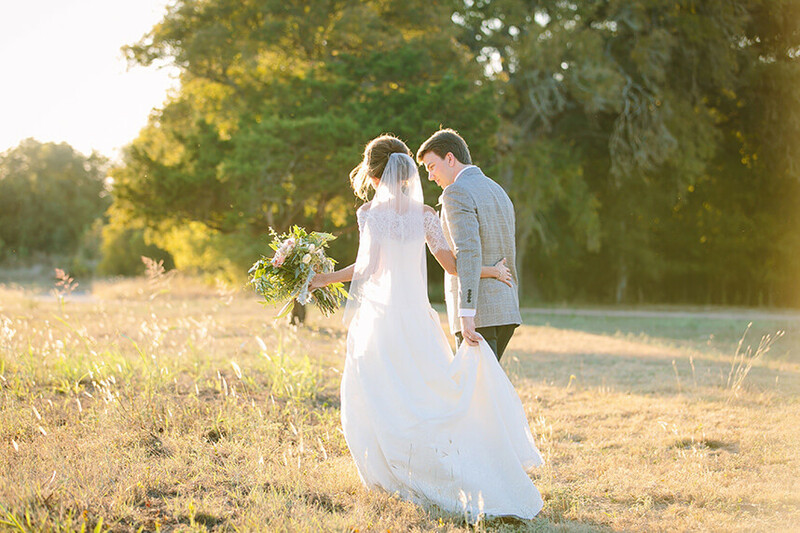 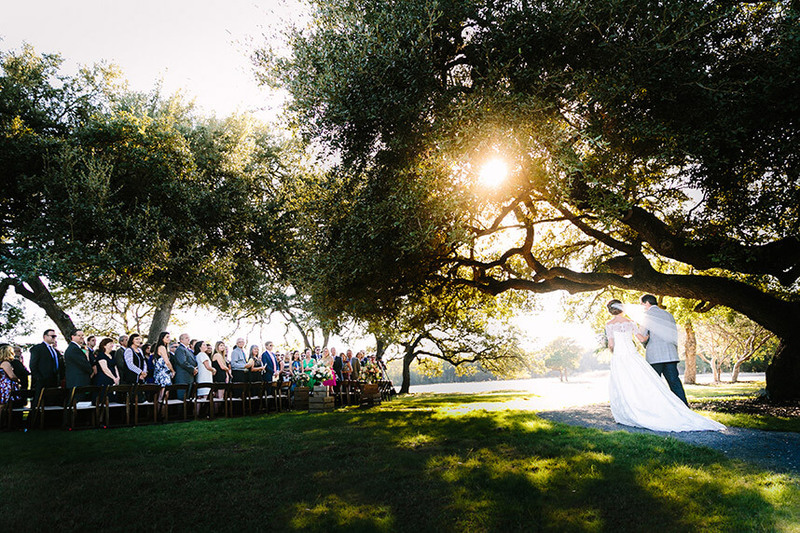 We love this sweet southern wedding by Pearl Events Austin! 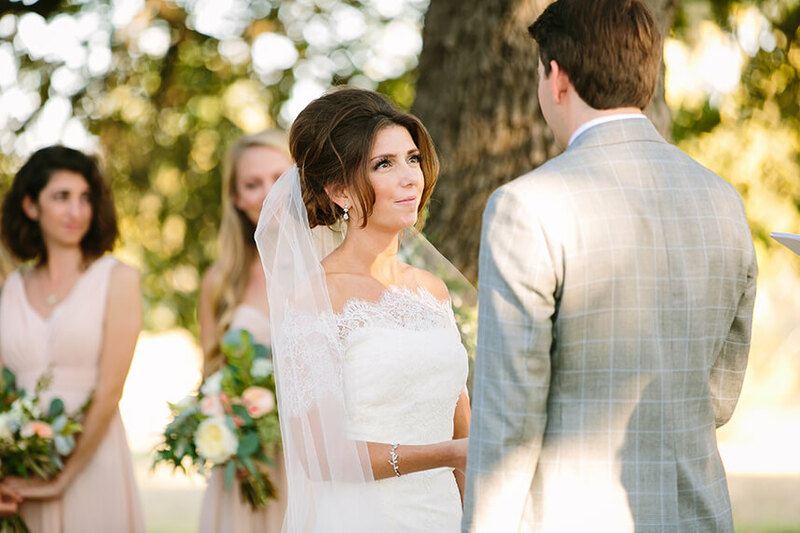 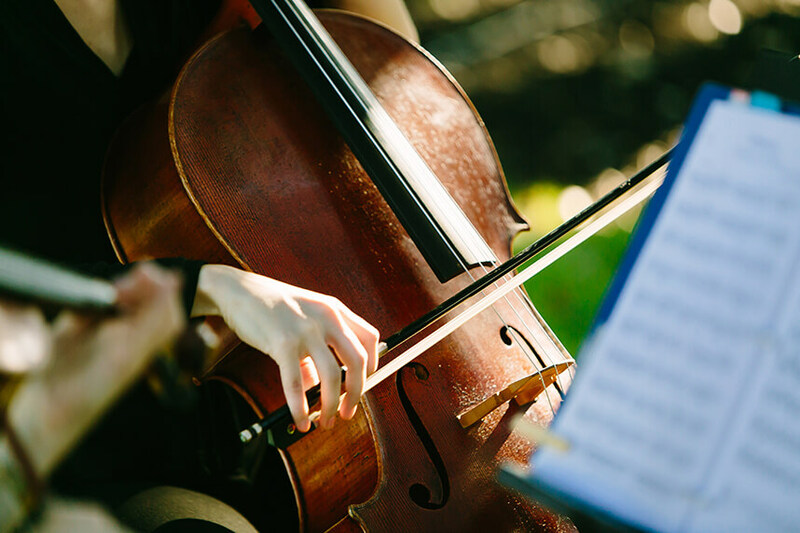 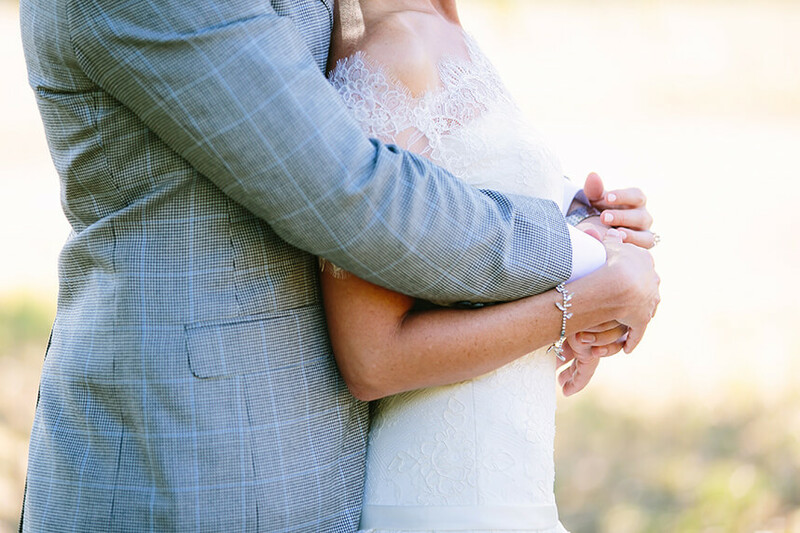 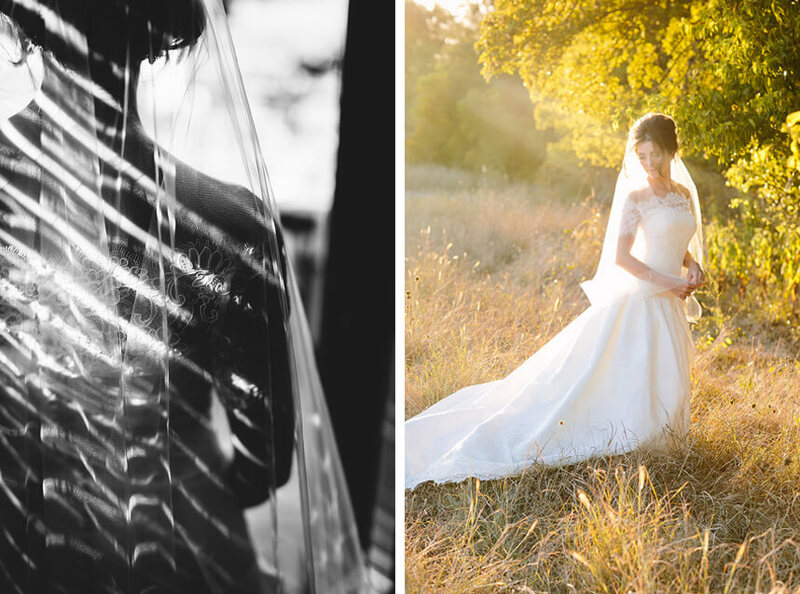 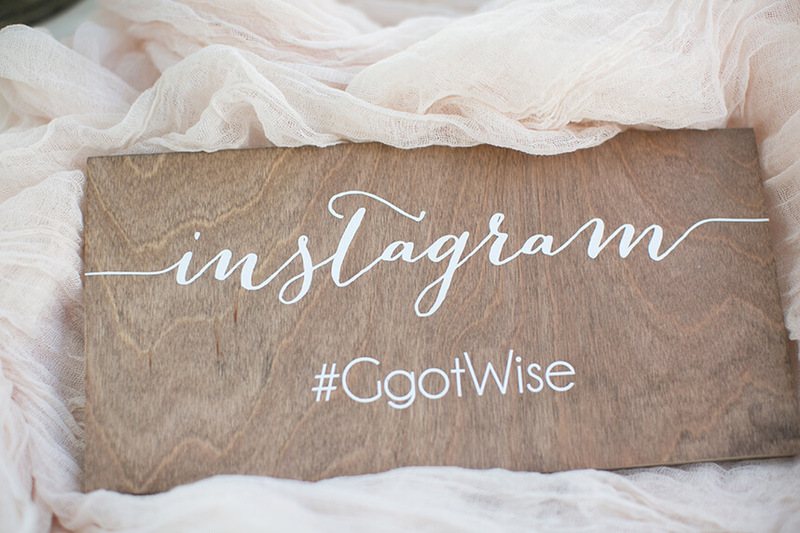 Claire and Andrew said their vows and celebrated with family and friends, all while AL Gawlik Photography captured every loving detail perfectly. 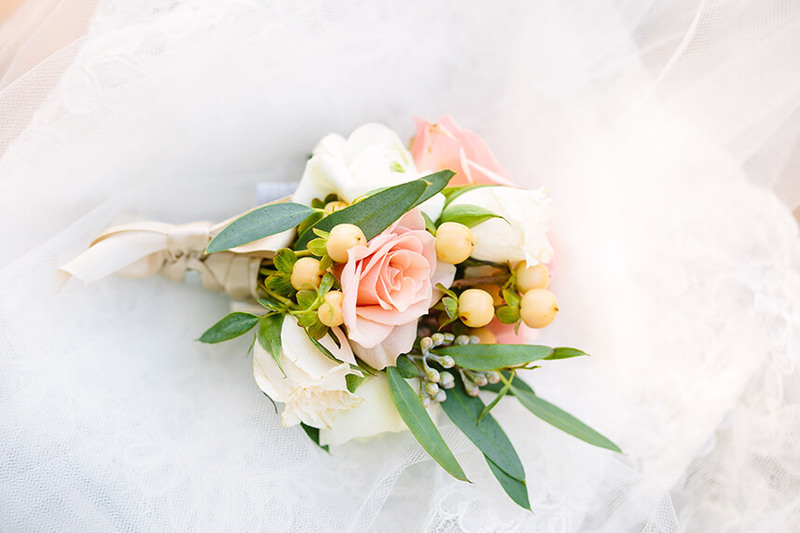 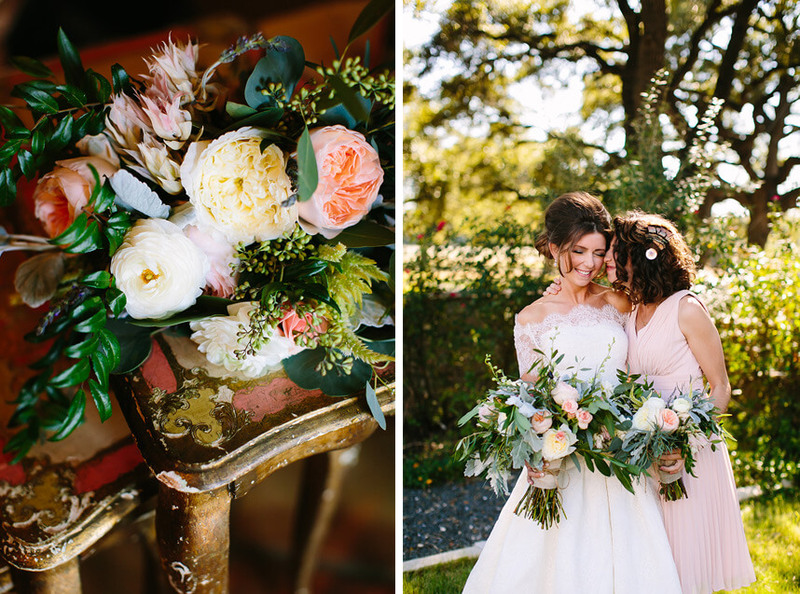 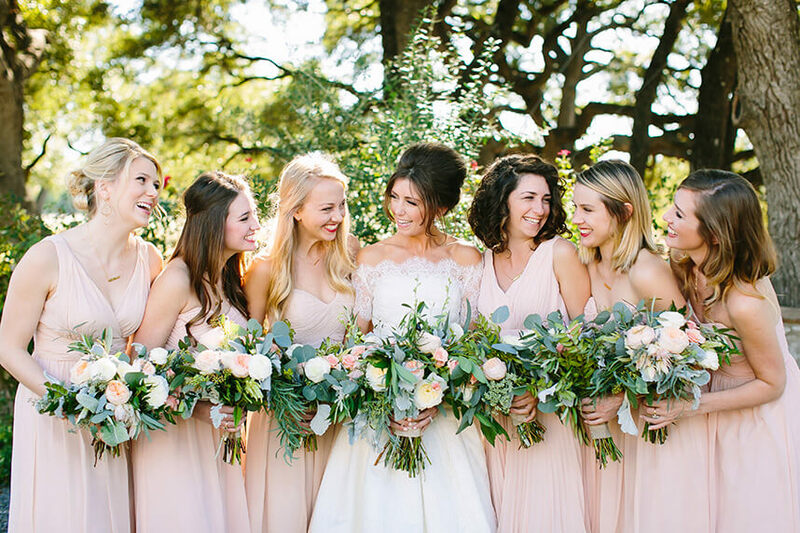 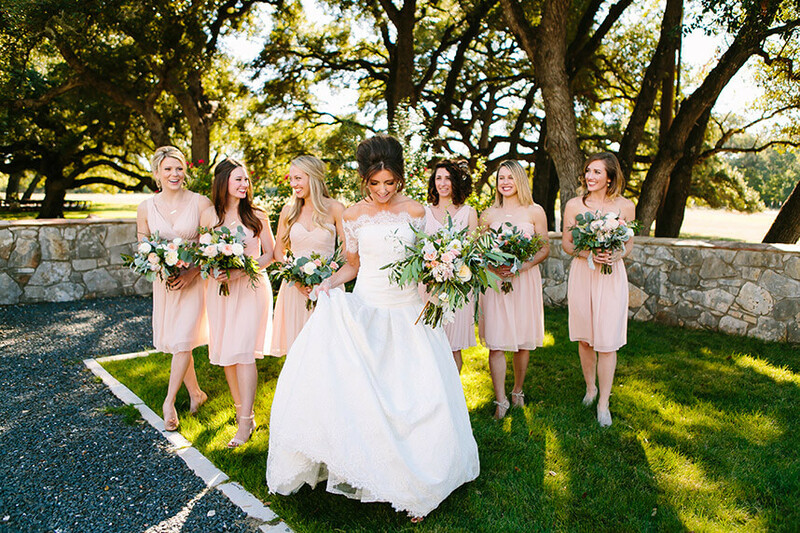 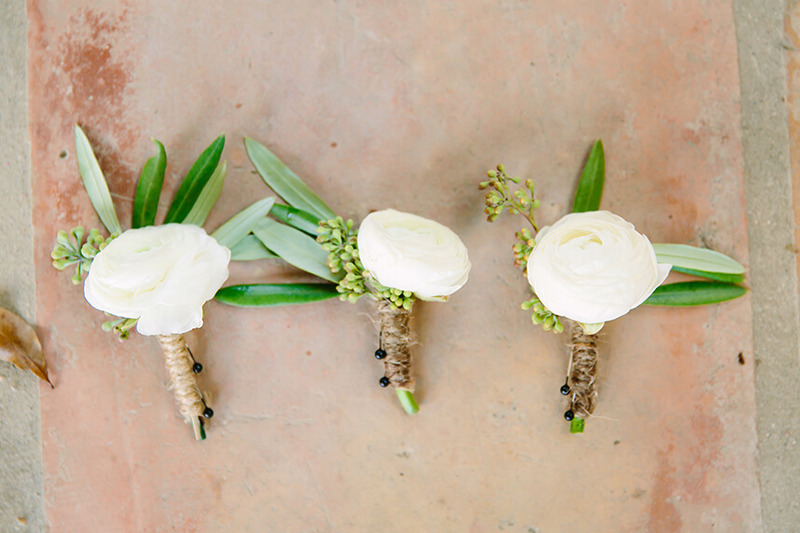 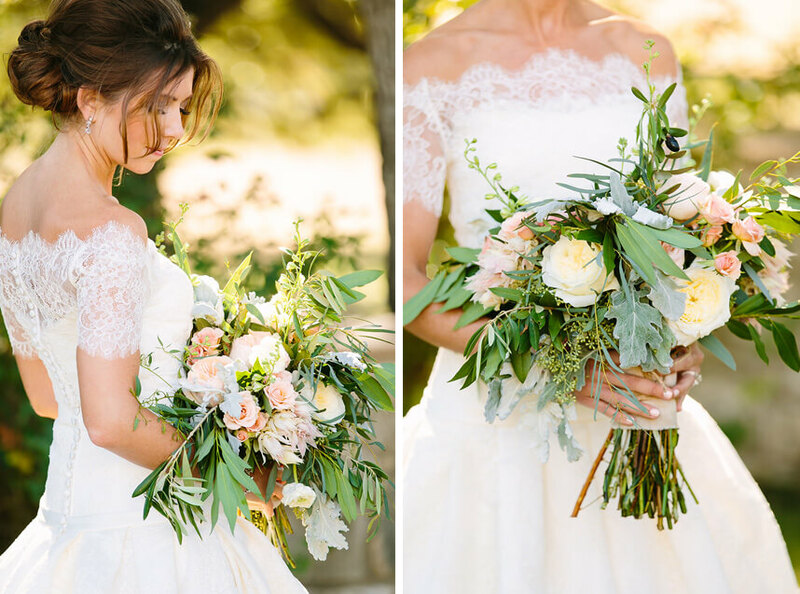 Sweet Magnolia Floral Studio created all of the gorgeous bouquets and floral features, full of lush greens and soft pops of pink and white blooms. 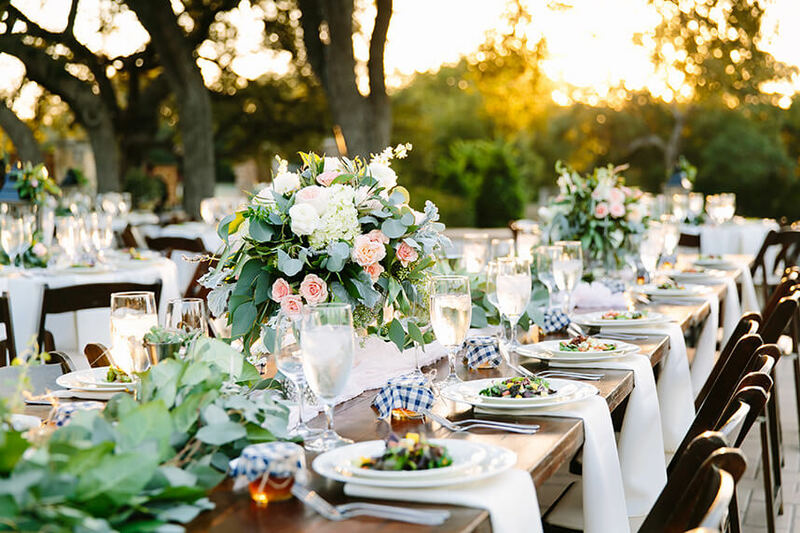 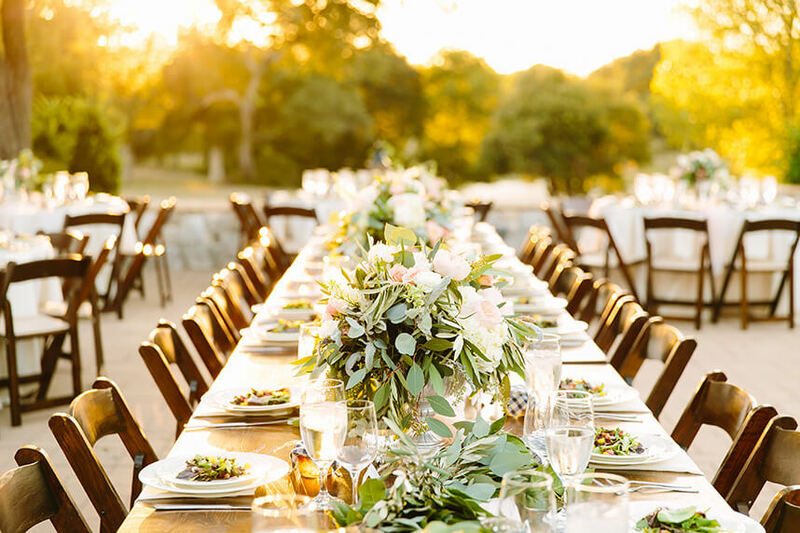 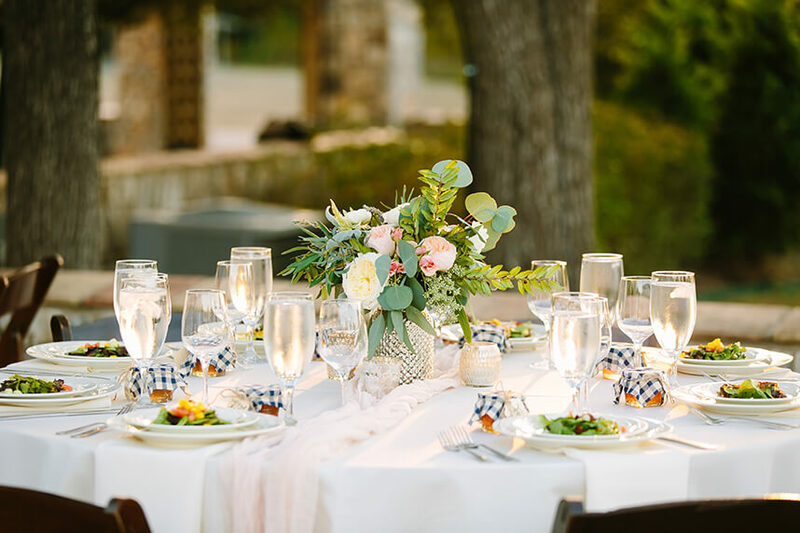 Pearl Events Austin styled the southern scene with amazing rentals and decor from Bee Lavish and Marquee Event Group. 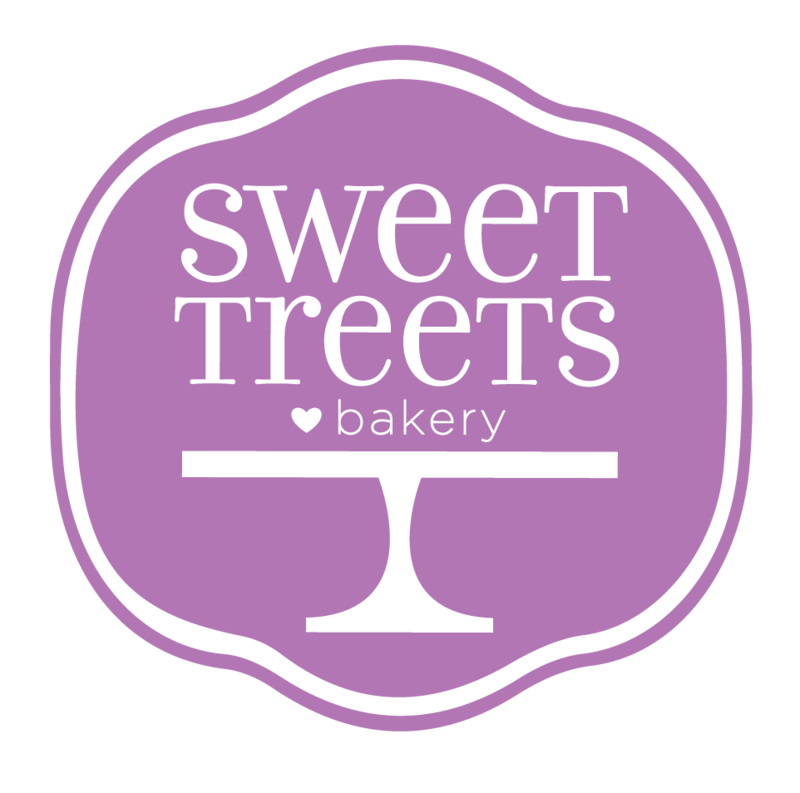 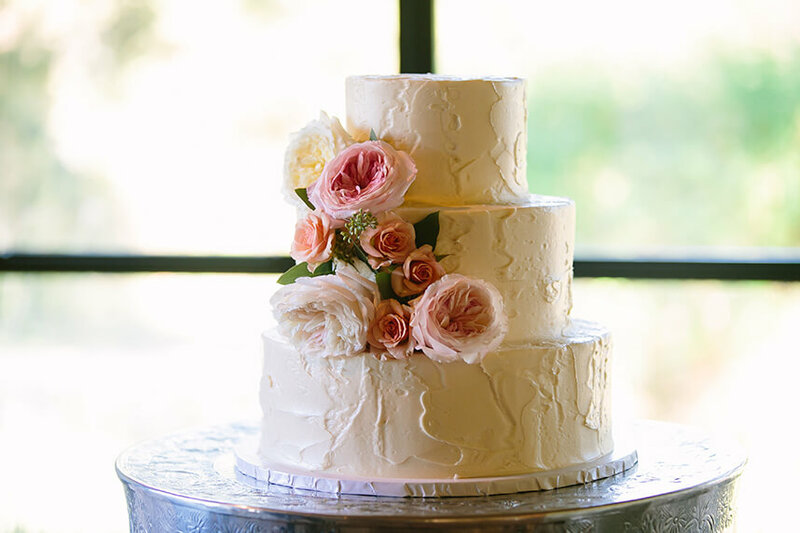 The gorgeous three-tiered wedding cake was made by the very talented Sweet Treets Bakery, and the mouthwateringly delicious food was catered by Verde’s Catering. 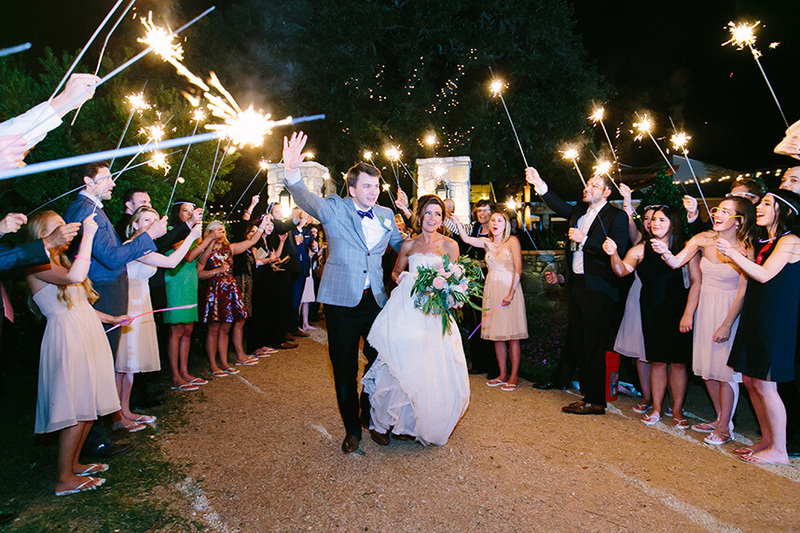 Cheers to Mr. and Mrs. Gagarin!